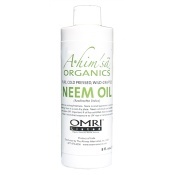 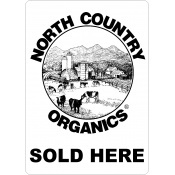 We carry a comprensive range of wholesale OMRI listed, NOP compliant and certified organic amendments to support the organic grower and land care practitioner. 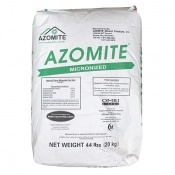 We carry small quantities, pallets and truck loads. 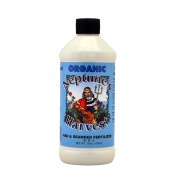 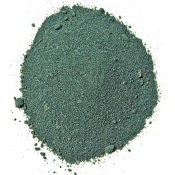 This is a high quality seaweed extract powder made right here in the USA. 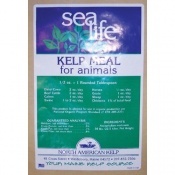 Solu-Kelp contains 15% Potassium as well as several naturally occuring plant growth hormones which make plants naturally resistant to heat, drought and other stress factors. 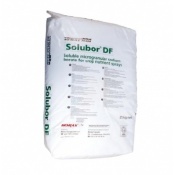 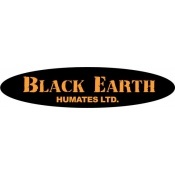 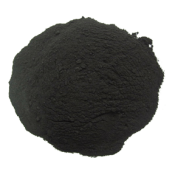 Solu-Mate Humic Acid Powder serves as a 100% water soluble high carbon food resource for beneficial fungi in the soil. 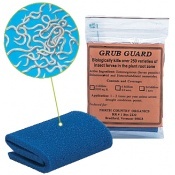 These important soil organisms serve to either cycle or sequester nutrients so they do not leach when active plant growth is not taking place. 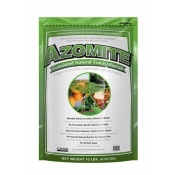 Solu-Mate contains 15% Potassium by weight. 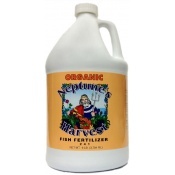 Fulvic Acid is water soluble micronized powder that is 100% organically derived from plants. 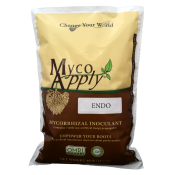 This complex of bionutrient has the unique ability of converting and chelating trace minerals, making them readily and highly absorbable to the plant especially through the root system. 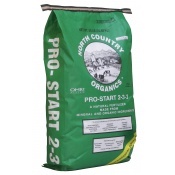 We are wholesale distibutors of North Country Oganics, pioneers of bulk organic fertilizers since 1982. 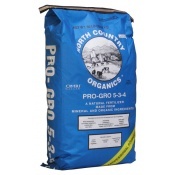 Regardless if it's one bag or multiple trailer load, we're here to help. 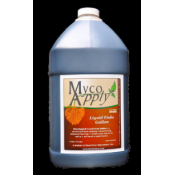 There are many time tested formulations available, however please inquire about custom blends (minumum of one ton) to suite your specific needs. 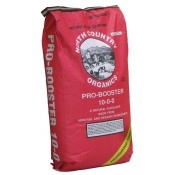 Product of USA! 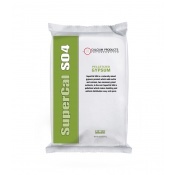 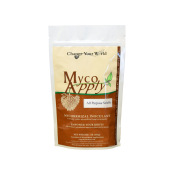 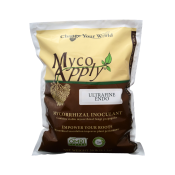 Mycorrhizal Applications is the top producer of professional grade inoculum for decades. 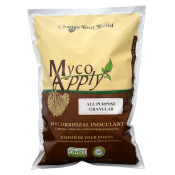 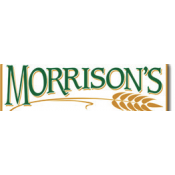 We carry their complete line of granular, micronized, ultrafine and liquid formulations of mycorrhizae which is produced in the USA. 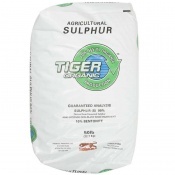 Compare OMRI Listed Solu-Fish 2-3-1 to other leading brands of Fish Hydrolysate and be prepared to save money. 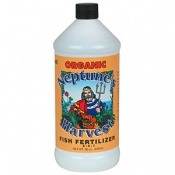 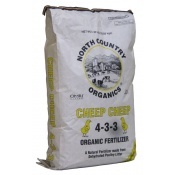 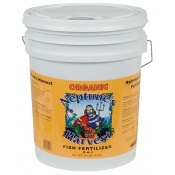 This is a premium grade fish fertilizer produced right here in the USA. 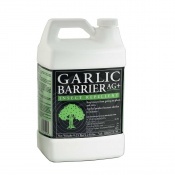 We sell only NOP compliant, OMRI listed pest controls and natural herbicides. 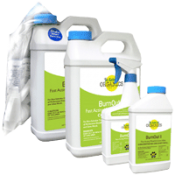 Have confidence that you are not polluting the earth if you properly use these materials.